Not everyone with less than perfect teeth need to have “braces.” A reasonable estimate is that about 50% of individuals will gain enough benefit from wearing “braces” to go ahead with the time and expense of orthodontic treatment. Certain conditions, such as many missing teeth or periodontal (“gum”) disease, may make orthodontic treatment difficult or inadvisable. While orthodontic treatment can often improve the appearance and bite of the teeth, it will not make your teeth healthier or prevent tooth loss due to cavities or periodontal disease. Nor is orthodontic treatment a “cure” for jaw joint (TMJ) problems. 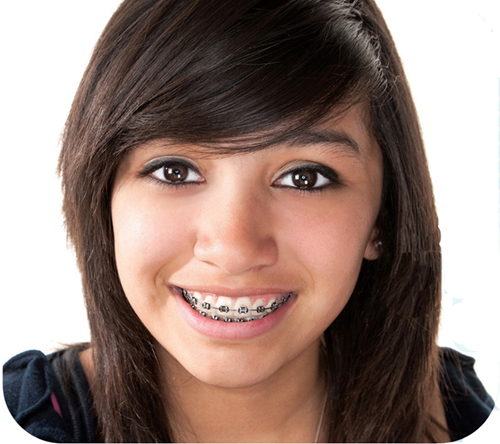 AllCare Orthodontic Center offers high quality care in a convenient setting. Patients are treated using contemporary and advanced techniques under strict infection control guidelines. Those who choose orthodontics are generally pleased with straighter teeth and more attractive smile that result from the conscientious wear of “braces”.